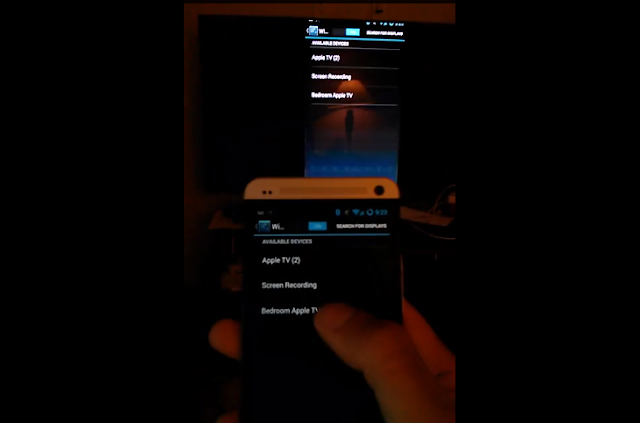 The CyanogenMod developer Koushik Dutta, has posted a video showing AirPlay Mirroring from an Android phone. Maybe it’s because he was cut off by Google, adding the same kind of features to Chromecast, he is now working on adding those features to Apple’s AirPlay service instead? Anyways, it looks cool.